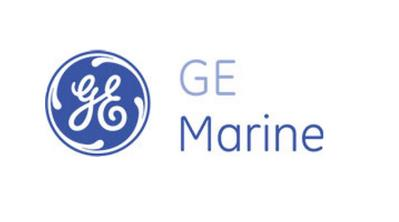 GE's marine gas turbine business is part of GE Aviation and is headquartered in Cincinnati, Ohio. GE is a world leader in the design and delivery of six aeroderivative marine gas turbines ranging from 4.6 to 52.7 megawatts. Globally, more than 1,450 GE naval gas turbines have logged over 16 million operating hours with 99% reliability, powering ships for 35 navies on 600 naval ships. GE provides a full complement of advanced propulsion solutions for ship propulsion and power needs including best-in-class power density packages for weight and size constrained frigates, hybrid electric drive and full electric propulsion plants.